Various helpful resources to you as parent/child organizations come to our attention. Check here for resources as we make them available to you. Manuals make starting new programs possible. 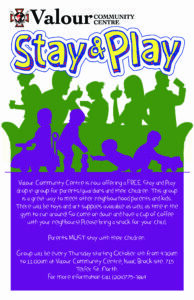 Handouts provide helpful material that you might use in your parent-child programs. 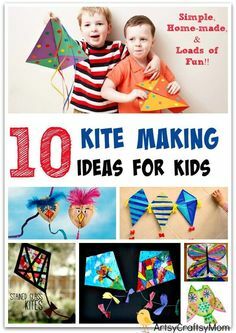 Resources include a wide variety of materials for parents and for program facilitators. Links give you an easy way to access some of the excellent websites with resources for your programs. 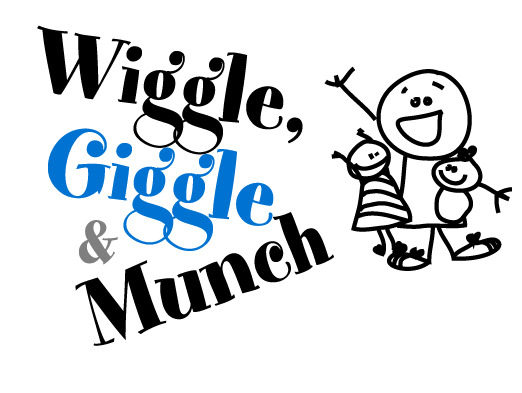 Are you running a Wiggle, Giggle & Munch program? Check here for some additional resources.